OK 74B connects OK 76 to OK 74, a distance of ten miles. It travels through the town of Cole. 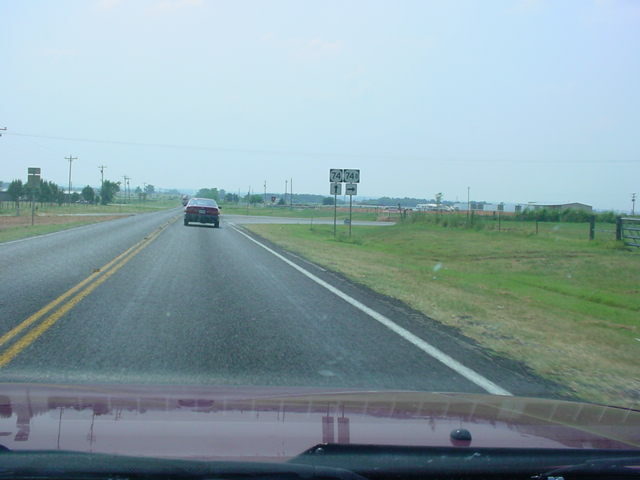 "END OK 74B" and "JCT OK 76" signs approaching OK 76. 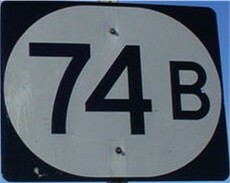 "END OK 74B" signage as OK 74B West approaches OK 74.